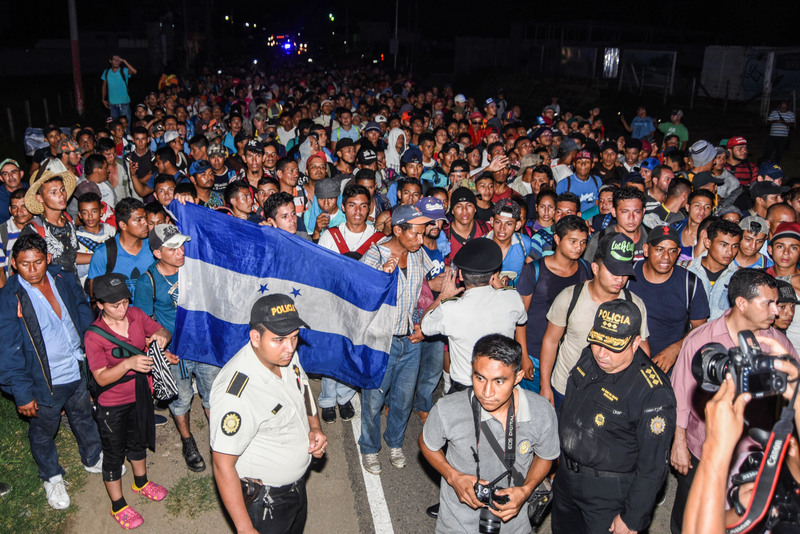 The Department of Homeland Security detained a record number of family units at the border in December and points to the formation of a new caravan of would-be migrants gathering in Honduras. New language included in legislation the administration is putting before the U.S. Senate this week will instead require Central American migrant children to apply for asylum in their home countries. The provision would instead allow these children to remain in their home countries while their cases are being adjudicated, removing the strain on U.S. authorities by not allowing them to claim asylum at the southern border. 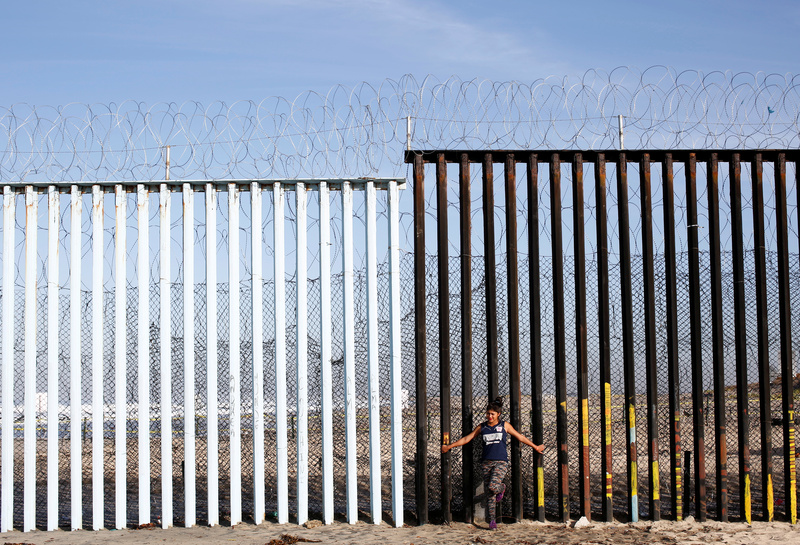 A senior administration official pointed to a provision of the legislation that would allow for the removal and deportation of individuals from Central American migrants in a timely manner. The provision would end catch-and-release policy and would work to discourage would-be migrants from making the dangerous trek to the U.S. over nearly 1,000 miles of desert. Vice President Mike Pence told reporters Saturday that Senate Majority Leader Mitch McConnell gave the administration assurances that the legislation would be put forth on the Senate floor this week. Pence noted that the compromise legislation is a “good faith” effort to try to end the partial government shutdown. House Speaker Nancy Pelosi and Senate Minority Leader Chuck Schumer have already come out against the legislation, however, with Pelosi saying the Democratic House will instead advance legislation that reopens the government and gives no concessions to the White House.